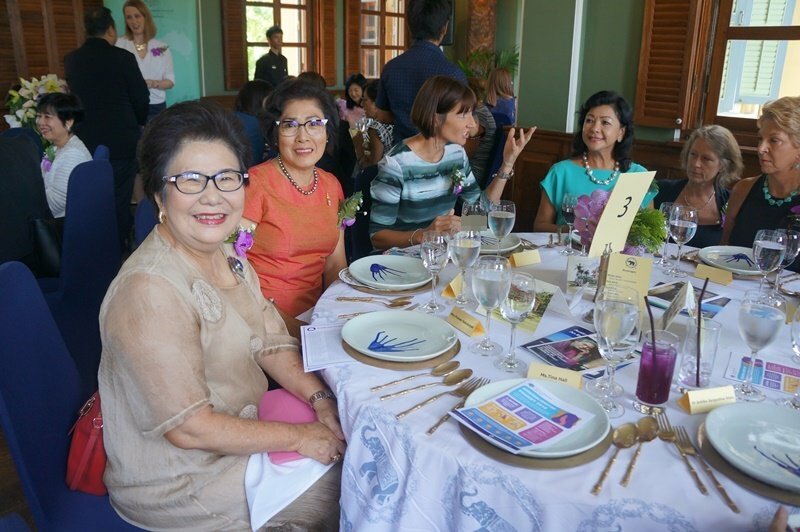 Ms Genevieve Clune, a counsellor from The Australian Embassy of Thailand, spoke to the assembled guests about the significance of International Women’s Day. 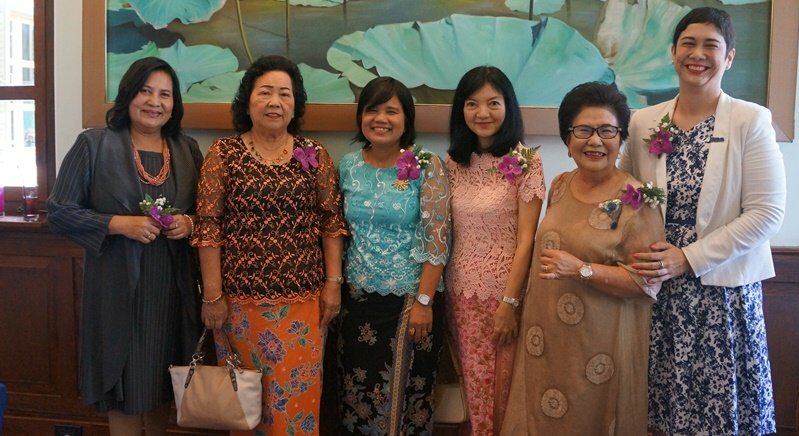 She noted that the day seeks to celebrate the achievements of all woman and to encourage political and policy action aimed at improving gender equality and empowering woman and girls to uphold their essential human rights. 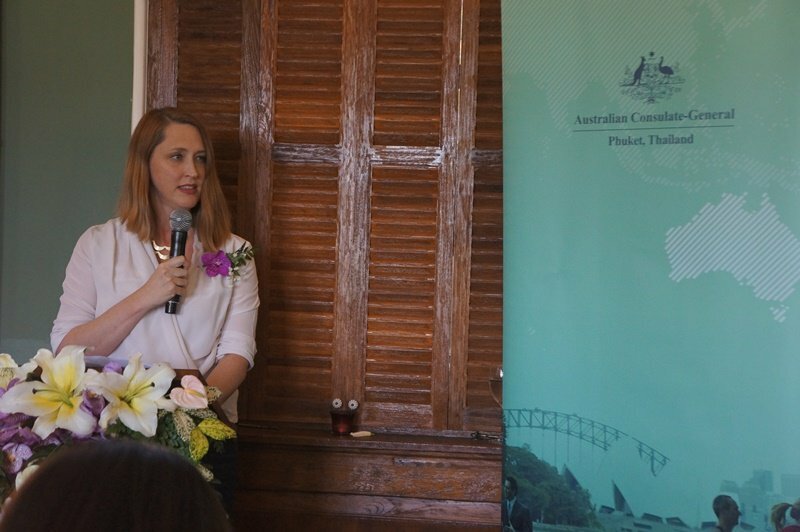 Ms Clune, who addressed the room in Thai, spoke about the important role of social media in placing women’s rights and gender equality on the political agenda. She pointed to examples such as the “Press for Progress” and “Leave no Woman Behind” campaigns as well as the #MeToo and #Time'sUp grassroots campaigns that shone a light on sexual abuse endured by women in the workplace. 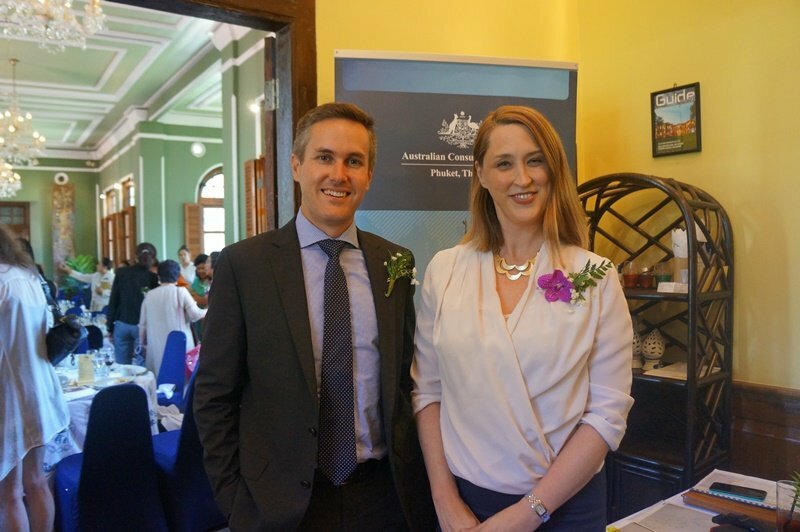 She also noted the work of the Australian Government in drawing attention to and reducing incidents of domestic and sexual abuse of woman and children – outlining some of the campaigns and services created by the Australian Government aim at reducing sexual violence and provide care to victims. 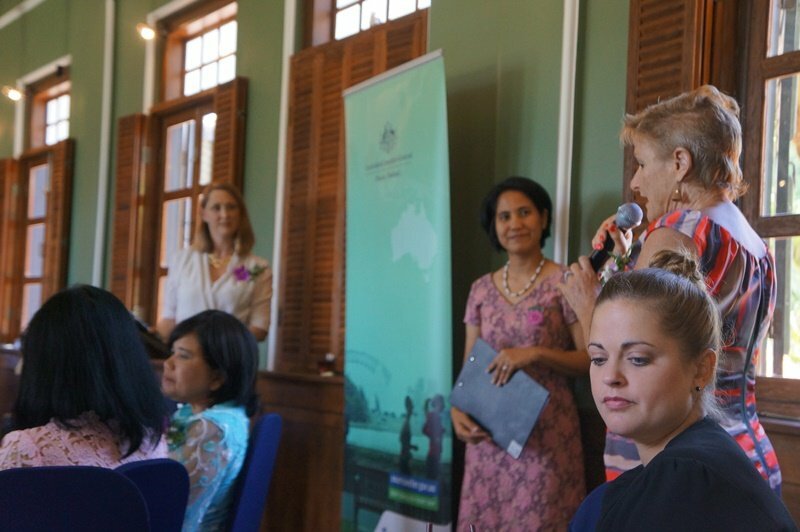 Ending on a positive, Ms Clune remarked on the fact that Thailand has one of the highest rates in the world of female managers in the corporate sphere. 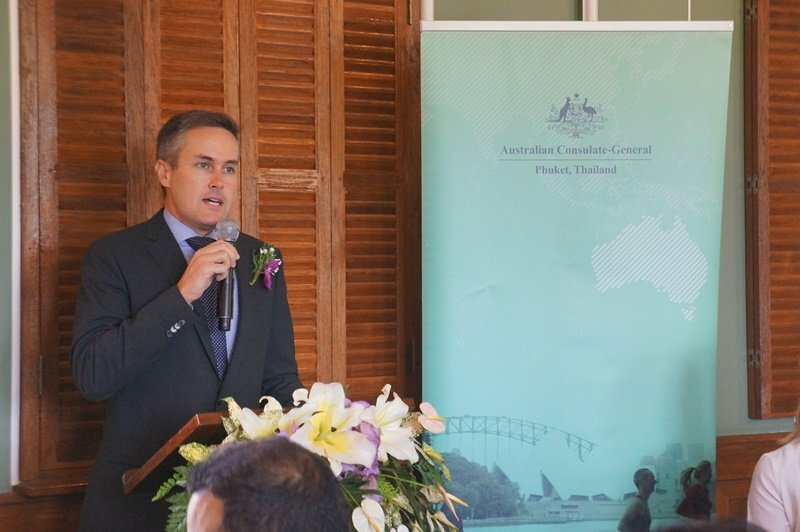 Australian Consul-General in Phuket Craig Ferguson also addressed the gathering to say that he and his office were proud to be involved in this inaugural International Women’s Day event in Phuket and that he looked forward to being involved in many more the the year to come.